The Minister for Health and Medical Services, Jone Usamate, will make a four-day visit to the island of Kadavu this week. He said this during a press conference at the Ministry of Health boardroom in Toorak yesterday. 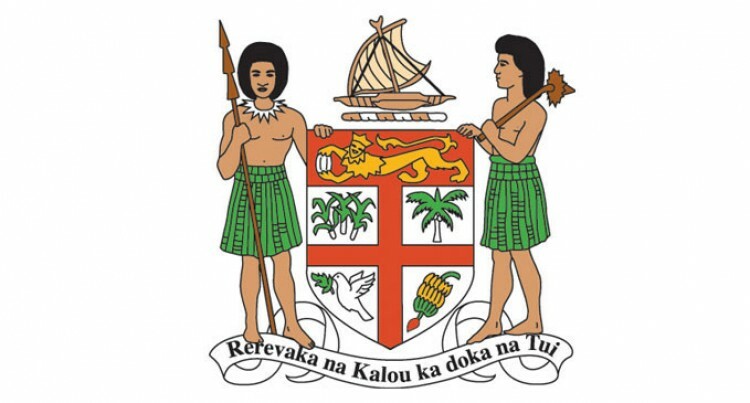 He will depart for Kadavu today with a team of Government and health officials who will assess the situation on the ground in regard to health and medical services. He is expected to visit all the health centres and nursing stations in Kadavu. “The highlight of the four-day visit will be the talanoa sessions that will be held to get feedbacks on the services currently provided,” he said.